The Advisory Board (AB) consists of members that were appointed by the Organizing Committee. Duties of the AB include, but are not limited to, making recommendations regarding plenary speakers and special focuses for the conference, soliciting nominations for awards, and reviewing the submitted oral and poster abstracts. Daniel is a Chief Scientist in the Energy & Environment Directorate at Pacific Northwest National Laboratory (PNNL). He has led many fish passage projects funded by various agencies. He directs the PNNL Bio-Acoustics & Flow Laboratory, an accredited multi-disciplinary R&D laboratory, addressing a broad range of engineering and ecological issues with an emphasis on environmental monitoring and risk assessment for hydropower, wind, marine, and hydrokinetic energy systems. He has coauthored 100+ journal articles and 100+ government technical reports. Sjaan is a National Freshwater Technical Advisor for the Department of Conservation in New Zealand. She has been involved with the conservation and management of native fish, invertebrates and their habitats for the last 17 years. She is a coordinator of the multi-agency agency New Zealand Fish Passage Advisory Group, and is working with NIWA to lead better national coordination and development of national resources to support improved fish passage management in New Zealand. 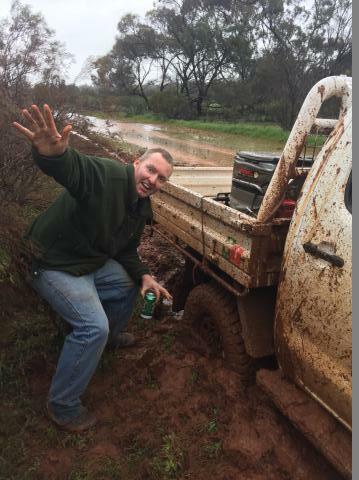 Key areas of focus within fish passage has included working on designing, installing and maintaining barriers to protect biodiversity hotspots from invasive species and developing good practice for water intake design to protect freshwater fisheries. Margaret is a Professor in the Environmental Resources Engineering Department at Humboldt State University. Dr. Lang’s research focuses on the engineering design aspects of stream and watershed restoration with a focus on natural system hydrology and hydraulics, and laboratory and field studies of fish passage structures. Her research projects focus on the interface of infrastructure and natural systems, and mitigation of habitat degradation in regulated rivers. Guillermo is an Associate Professor and Fisheries Extension Specialist at Oregon State University, U.S.A. The focus of his work is on freshwater fish ecology. He holds degrees in biology, resource management and environmental studies. As part of his job he carries out research and is responsible for public education and outreach on salmonid ecology and behavior, fish habitat restoration, land use impacts on aquatic ecosystems, fish passage and watershed management. His extension and outreach clientele include watershed councils and other non-government organizations, farmers and foresters, government agency personnel, school teachers and high school students (in particular youth from underserved communities). Dan is the National Fisheries Program Leader for the USDA Forest Service. He has been a fisheries biologist with the federal government for 26 years, much of that in the Pacific Northwest. Dan oversees the Fisheries and Aquatic Ecology Program for the Forest Service, spanning over 193 million acres of national forests and grasslands, including some of the best quality freshwater habitat remaining in the country important for conserving biodiversity as well as providing for recreational, commercial, and subsistence fisheries. 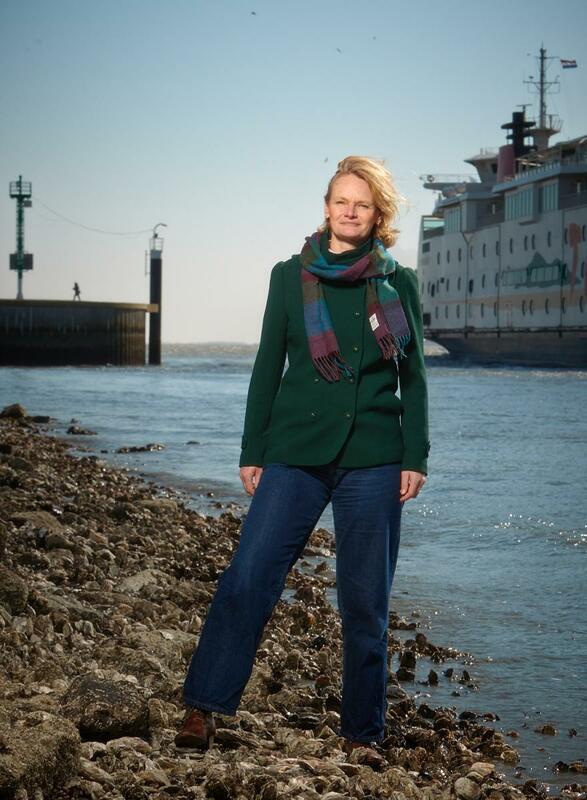 Katja is a Professor of Productivity of Coastal Marine Ecosystems at Utrecht University (NL), a board member of the Dutch Wadden Academy and a senior scientist at the Royal Netherlands Institute for Sea Research (Texel). 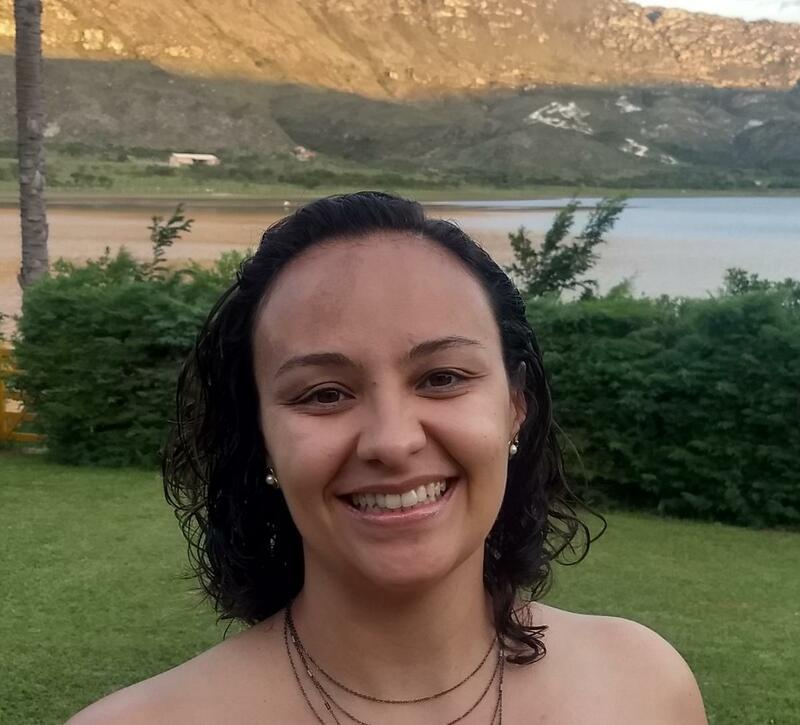 Her research focusses on the interaction between primary producers (in particular pelagic and benthic microalgae) and primary consumers (in particular bivalves) in coastal ecosystems during times of rapid (climate) change. During the past 5 years, she became more and more interested in migratory fish, amongst others via joint planning of scientific research and monitoring of the Dutch Fish Migration River. For the past 12 years, Ivor has been the principal of Kingfisher Research, a company that specializes in fishway design and fish passage solutions. 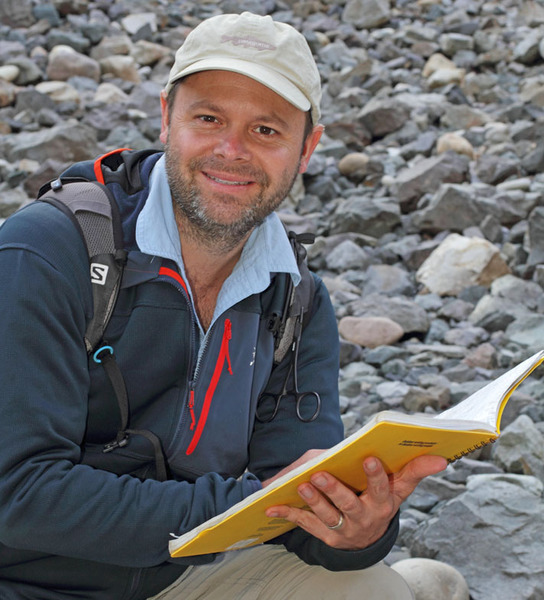 Prior to consulting, Ivor spent over 13 years as a fisheries researcher with several Australian state agencies with a major interest in fish migration in tropical, temperate and semi-arid rivers. 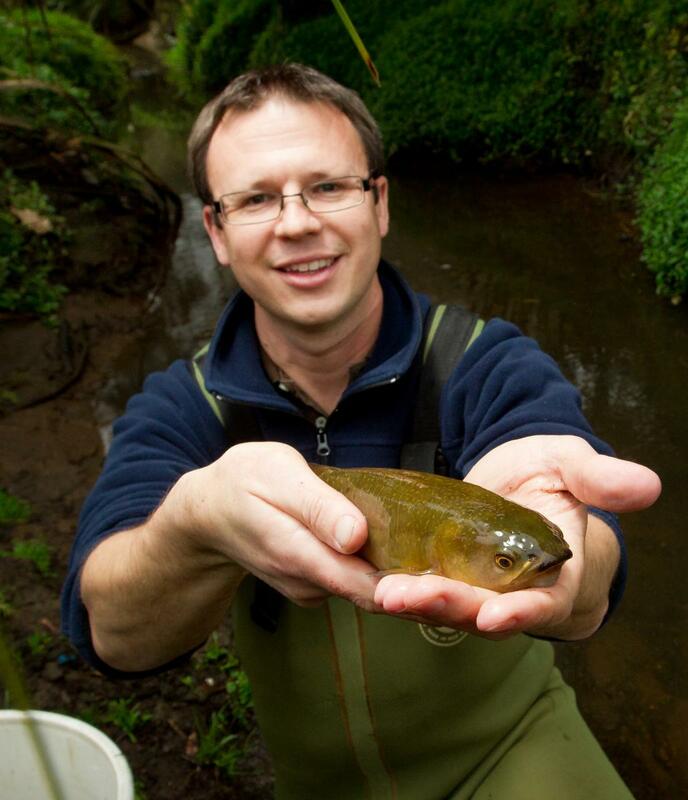 Paul is a freshwater fish ecologist at the National Institute of Water and Atmospheric Research (NIWA) in New Zealand. He has spent the last ten years getting to know New Zealand’s unique fish fauna and the challenges they face. Paul leads New Zealand’s fish passage research and has been working closely with stakeholders to develop national guidance on fish passage management and assessment of fish passage barriers. 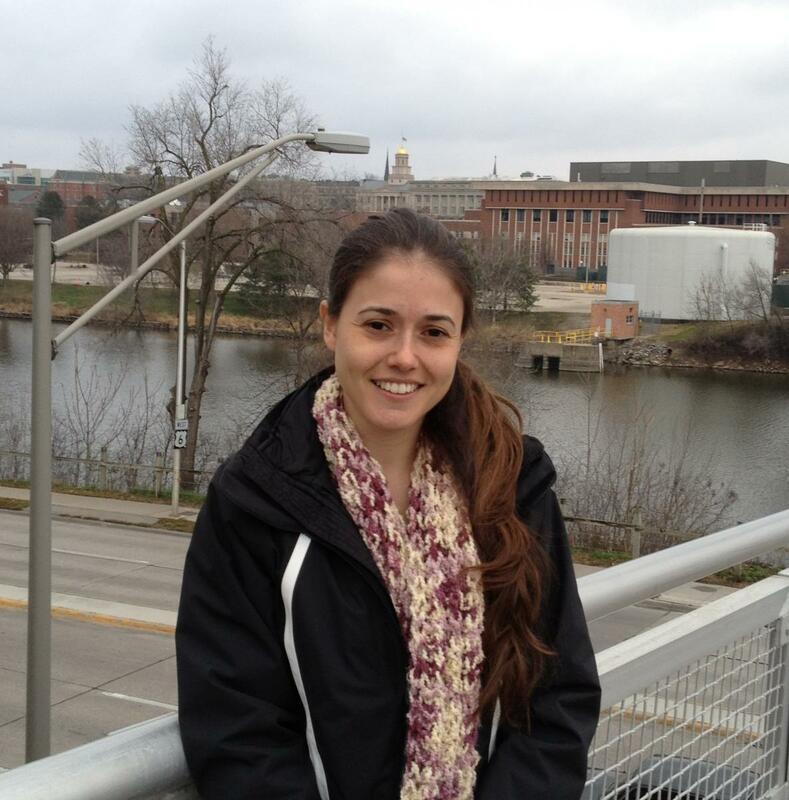 Raquel is a freshwater fisheries biologist with 12 years of experience working as an environmental analyst at Cemig Group, the fifth largest power generator in Brazil. She coordinates Peixe Vivo Program that is recognized for its commitment in supporting and developing research projects related to fish passage, risk assessment of fish death in hydropower plants, fish monitoring and management. She has great interest in applied ecology, and has experience in project management and coordination and communication with stakeholders. She integrates the Committee of System Environmental Performance (SC C3) at the International Council on Large Electric System (Cigre), that promotes collaboration with experts from all around the world in the field of identification and assessment of the various impacts on the natural environment arising in electric power systems, and the recommendation of appropriate monitoring, management and control measures. 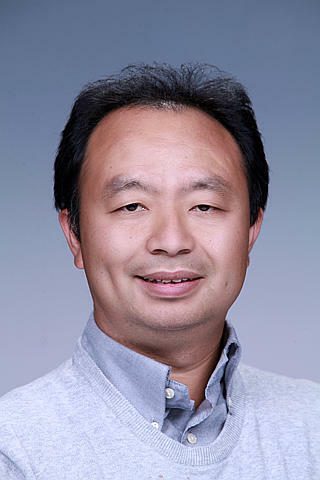 Zhongjing is a Professor in Hydrology and Water Resources, and Vice Dean of School of Civil Engineering in the Tsinghua University. His major is water resources planning and management in the basin scale. He has lead two inland basin restoration plans in China which were approved by State Council, have achieved a great success and are regarded as a flagship of river basin restoration of the inland dry basins. 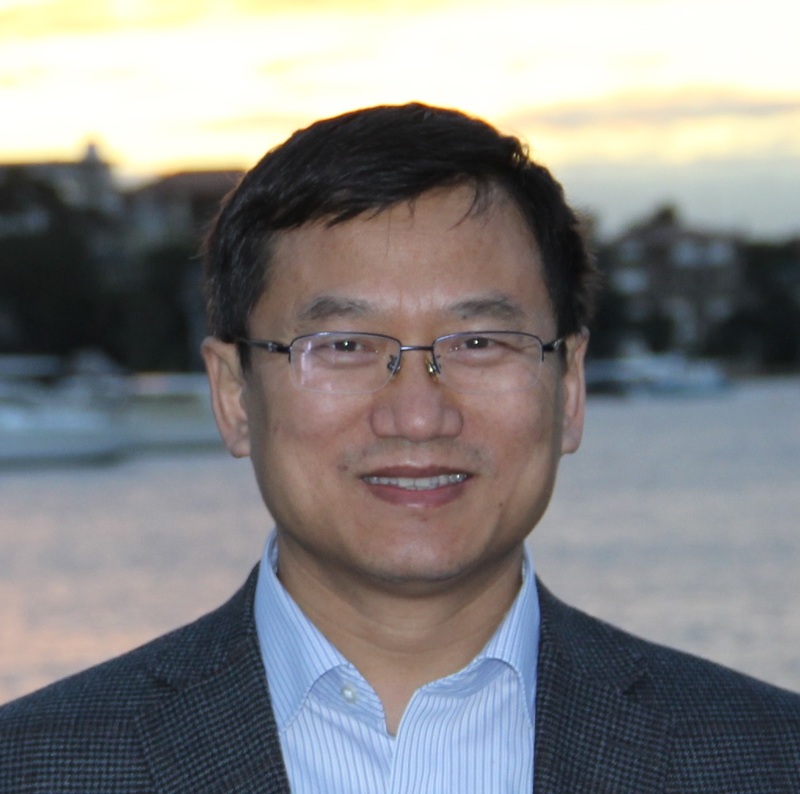 Prof. Wang’s interests in fishways started with eco-friendly reservoirs operation and later has extended to the challenge of river connections both in evaluation and remediation. His school and state key lab are engaging ecological protection research in term of hydraulics, hydrology and water resources, increasingly. Juergen is a Professor of Aquatic Systems Biology and the Director of the Limnological Research Station at Technical University of Munich, Germany. In his research, he focuses on understanding the effects of stressors on the functional ecology of stream ecosystems, integrating interactions from the molecular to the ecosystem level. He is also interested in translating research findings into evidence-based conservation and restoration of aquatic ecosystems. Hersília is Civil Engineer and full Professor at Civil Engineering Department of Centro Federal de Educação Tecnológica de Minas Gerais (Brazil) since 2007. 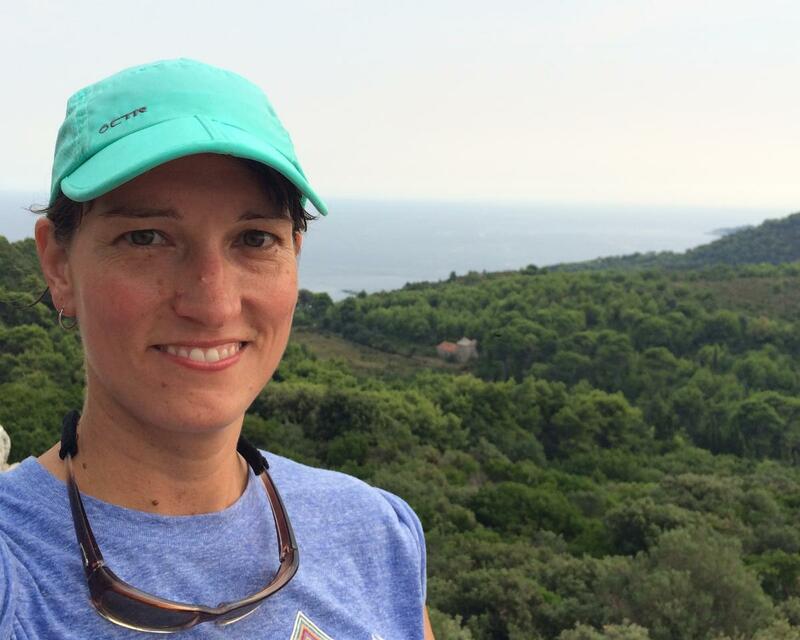 Her scientific expertise includes ecohydraulic issues, acting on fish passages models (numerical and scale models); fish swimming capability (voluntary and non-voluntary tests); river models (2D and 3D numerical models) and fish habitat suitability. Researcher and Educator with 30 years experience in working at Nihon University. Since 2000, I started the research on fish passage, and more 100 fish passages installed in weir, Sabo dam, Check Dam, and Gravity Dam were designed by my proposal. Every year, Workshop on Fish passage was held in my university by my produce, and more 190 participants were discussed during three days. Steven is a Canada Research Chair in Fish Ecology and Conservation Physiology. 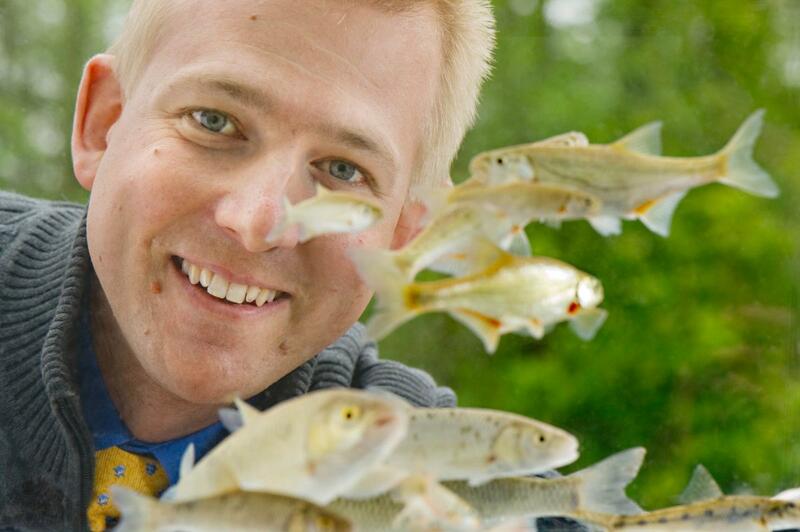 His team studies how fish deal with a variety of natural and anthropogenic challenges with a particular focus on inland waters. Areas of emphasis include fish migration and fish passage. He is currently President of the International Fisheries Section of the American Fisheries Society and is Secretary of the College of the Royal Society of Canada. Ian is a Professor of Applied Fisheries Science and Director of Hull International Fisheries Institute at the University of Hull, UK. He is also Adjunct Professor at the Department of Fisheries and Wildlife at Michigan State University. His field of expertise covers a range of topics, including inland fisheries management, aquatic resource management planning, rehabilitation of inland fisheries, stock assessment for management purposes, impact of dams on fisheries and management of alien invasive species. He has been heavily involved in international fisheries development for many years and has been PI on major EU and World Bank projects to develop fisheries management plans for Lake Victoria, Zambezi floodplain fisheries and Botswana dams. He now spends considerable time in the Mekong region trying to reconcile the impact of large scale dam development on fisheries. 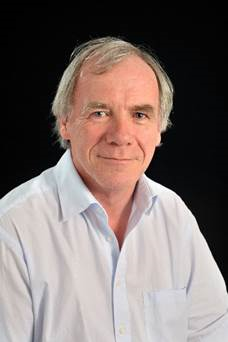 Ian is strongly involved with knowledge transfer to stakeholders through workshops and to scientists through peer review publications and has edited 14 books and published over 200 peer review articles. His scientific understanding and management of the world’s freshwater fisheries have led to him being awarded Fisheries Society of the British Isles Beverton medal in 2015 symposium for lifelong contribution to the study of fisheries science, with a focus on ground-breaking research. It follows his award in 2012 of the International Fisheries Science Prize in honour of his life-time contribution to fisheries science and conservation, which is awarded every 4 years by the World Council of Fisheries Societies.